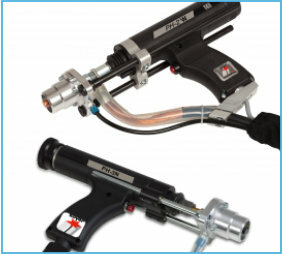 Drawn arc stud welding is a welding procedure for maximum loads. 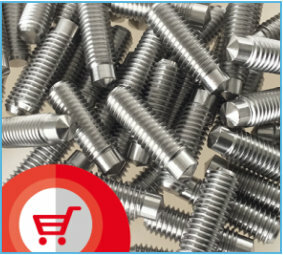 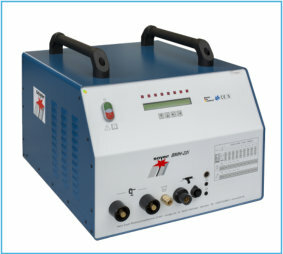 It enables welding of weld fasteners measuring between 6 mm and 25 mm in diameter. The entire welding process is controlled and monitored by an electronic power source. This procedure creates high-quality welded connections and has proven invaluable in steel construction, mechanical engineering, shipbuilding, construction of prefabricated parts made from reinforced concrete, door and window construction, structural and civil engineering, fixture and pipeline construction. 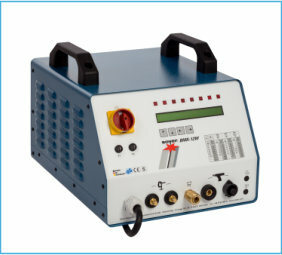 Extremely powerful and robust welding inverter for automatic operation up to M24. 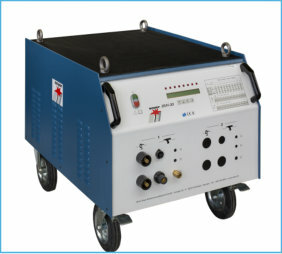 Robust DA stud welder for welding tasks up to M12. 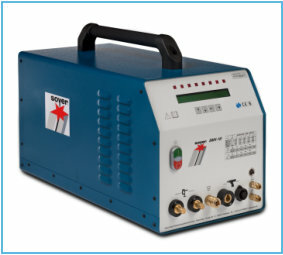 The tried and tested robust welding inverter for universal welding tasks from M3-M16.